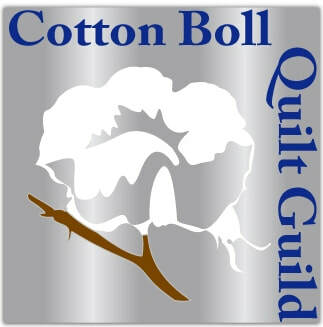 The Cotton Boll Quilt Guild is open to anyone who is interested in quilting or wants to learn. Beginner, intermediate or advanced quilters are all welcome. Feel free to join us, we love having guests! The Cotton Boll Quilt Guild meets at 6:30pm (CT) the 3rd Thursday of each month at the Auburn-Opelika Chamber of Commerce (The building in front of Hastings). The address is: 714 East Glenn Avenue, Auburn, AL 36830.